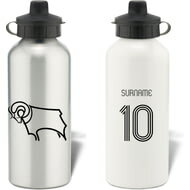 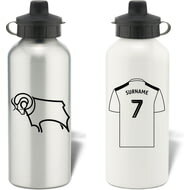 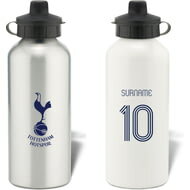 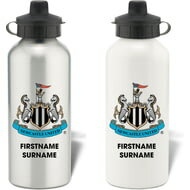 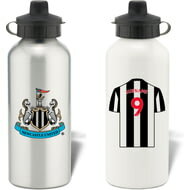 Keep yourself hydrated in style with your own personalised Derby County Retro Shirt Water Bottle. 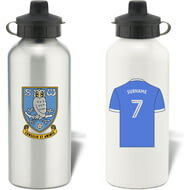 Keep yourself hydrated in style with your own personalised Sheffield Wednesday Retro Shirt Water Bottle. Keep yourself hydrated in style with your own personalised Nottingham Forest FC Retro Shirt Water Bottle. 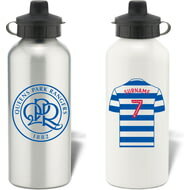 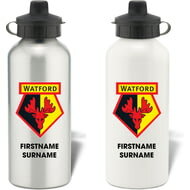 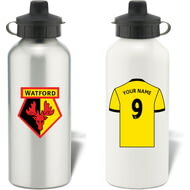 Keep yourself hydrated in style with your own personalised Birmingham City Retro Shirt Water Bottle. 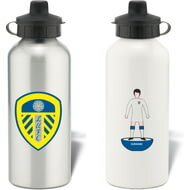 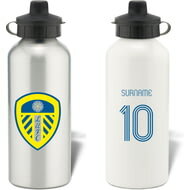 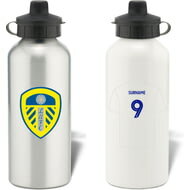 Keep yourself hydrated in style with your own personalised Leeds United FC Subbuteo Water Bottle. Keep yourself hydrated in style with your own personalised Cardiff City Retro Shirt Water Bottle. 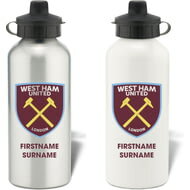 Keep yourself hydrated in style with your own personalised West Bromwich Albion Retro Shirt Water Bottle. 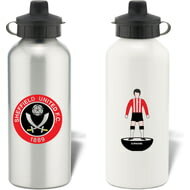 Keep yourself hydrated in style with your own personalised Sheffield United FC Subbuteo Water Bottle.